Do students look at student experience scores when they are applying to universities? With the increase in fees, universities are under constant pressure to develop their student experience to attract applicants and ensure graduates leave university ready for the world of work. At Enactus UK, we work with a large number of university students each year, and so we talked to them to find out what they value most as part of their student experience. We identified that 28% of students consider the opportunity to develop their employability skills as the most important factor which improves their student experience whilst at university. 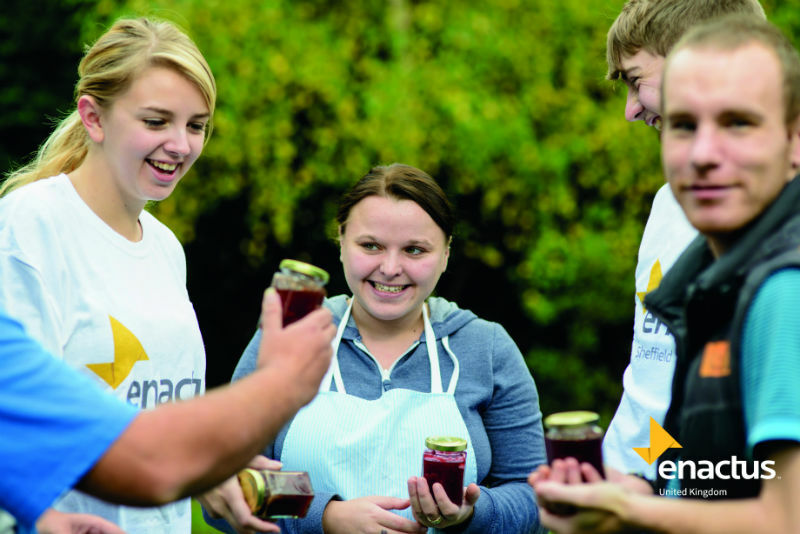 Enactus UK is an education and training programme which supports young people to engage with youth social action and social enterprise. Working with 61 universities across the UK, we work to support the development of young leaders and deliver enterprise education to over 2,500 students each year. For our students, engaging in the Enactus programme has led to a well-rounded student experience that supports their personal and professional skills development. The Enactus programme is designed to complement university education and support students in developing their own personal growth and key employability skills for the changing world of work. It offers students the chance to be give back to their communities and by doing so allows them to develop the skills and attributes that make them ready for the world of work as the next generation of socially responsible leaders in society. In an age where only 27% of graduates have a job related to their degree upon graduation, we can see that employability is on the minds of students and universities are increasingly recognising that enterprise education is an excellent tool to prepare students for the changing world of work and in developing a skill set which prepares graduates for the world of work. 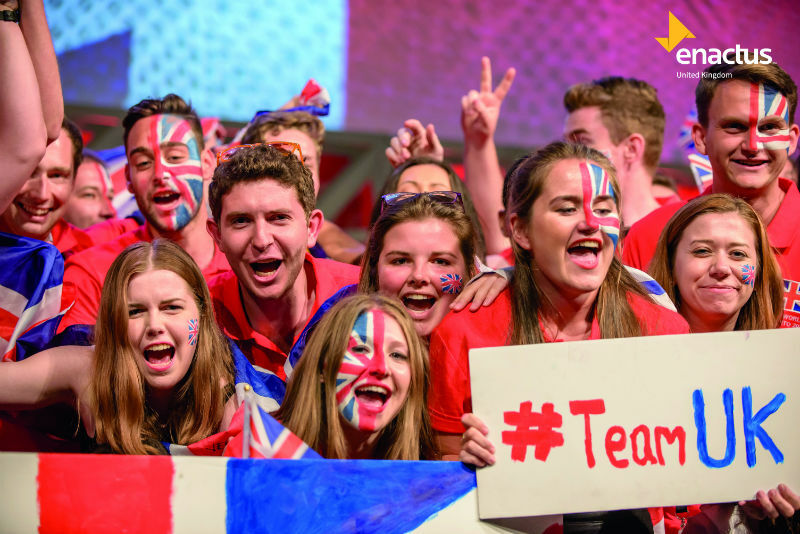 Enactus UK CEO Andrew Bacon sees “the biggest challenge and responsibility for educators as the opportunity to equip students with as many experiences as possible so that the next generation of leaders can thrive as entrepreneurial spirits”. At Enactus, we are aiming to prepare students for their long-term careers and jobs that don’t yet exist by focusing on developing skills in problem-solving, innovation, creativity, risk taking, collaboration and action taking, so that they can become socially responsible leaders in society. “My biggest aim is self-development. I take every opportunity and I want to be innovative everywhere I go. Enactus provides great challenges and the chance to network with some amazing individuals.” Marco Benedetelli, Royal Holloway University London. “I have learnt teamwork, team leadership, how to motivate others and myself. I’ve learnt the importance of doing, and the impact that I can have on my surroundings.” Phoebe Dunklin, University of Nottingham.